HPI - Brett A. Braly, M.D. 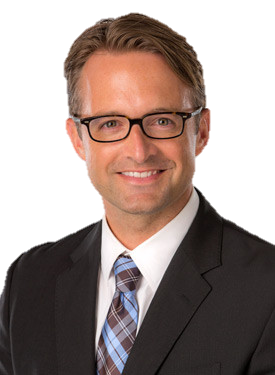 Dr. Brett Braly is a fellowship-trained orthopedic spine surgeon offering complete care for the cervical, thoracic and lumbar regions of the adult and aging spine. A native Oklahoman, Dr. Braly received residency and fellowship training at prestigious institutions and is excited to offer both traditional and new techniques in treating the adult and aging spine. He is Oklahoma’s only surgeon to be admitted to the Society of Lateral Access Surgery and is a leading advocate for the use of minimally disruptive techniques for spinal surgery. Learn more about Dr. Braly’s use of minimally disruptive surgical techniques HERE.